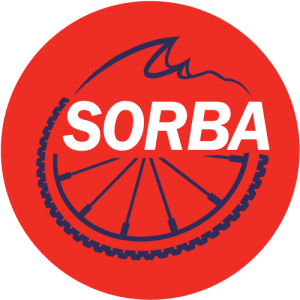 As SORBA prepares for its 30th year of creating, enhancing, and protecting great mountain biking opportunities, we welcome you to our new website. 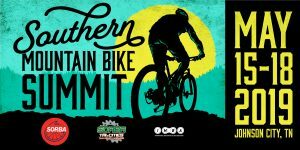 We hope that is will be a dynamic website where mountain bikers in the Southeast can find the latest news about events, advocacy, and trails. The website should be a one stop-shopping site for all things mountain biking. Send us you comments, ideas, and insights so that we may improve this on-line presence. info@sorba.org. We welcome your feedback.